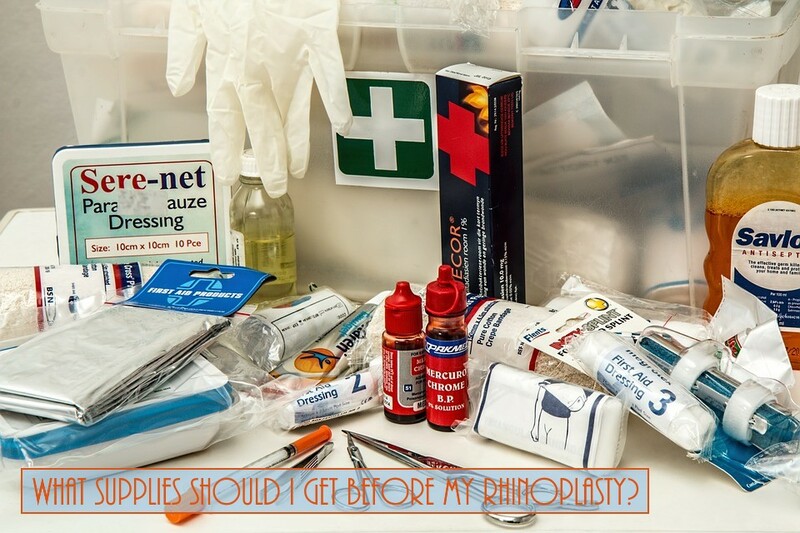 Home > Blog > What Supplies Should I Get Before My Rhinoplasty? Stock up on ice packs or freeze ice cubes, then transfer them into zip-top bags so that you have plenty of ice ready to apply to the site, to reduce and keep swelling down. Lip balm is crucial, you're going to have dry mouth, and lips like you've never had before. You're going to want a thermometer to keep tabs on your temp. If you start getting chills, you need to check if you have a fever and, if so, report it to your doctor right away.